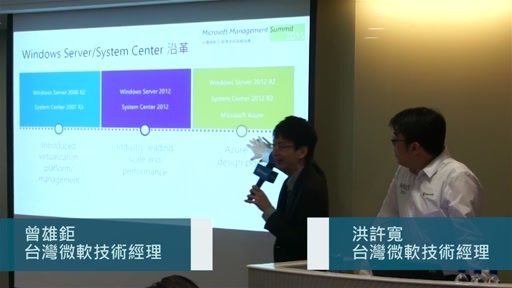 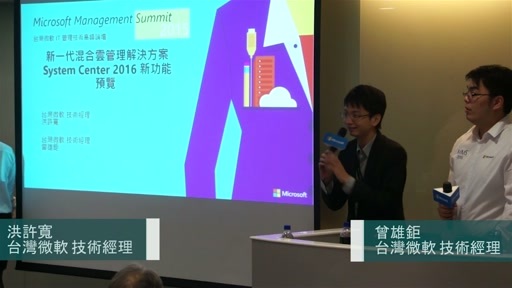 您想一窺微軟最新發表的 Windows Server 2016 & System Center 2016 嗎? 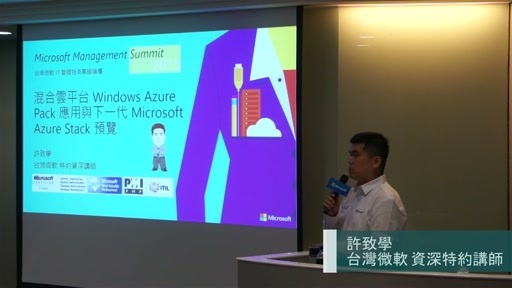 您想知道新一代 Hyper-V 虛擬化技術的最新功能、以及 Windows Azure Pack 下一代 Microsoft Azure Stack 最新技術嗎? 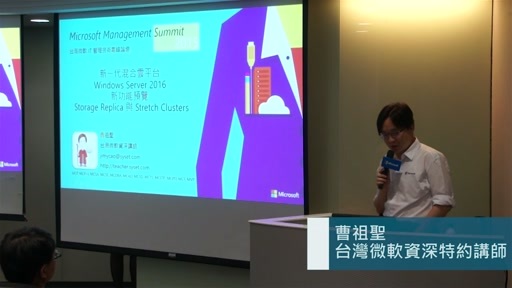 您想進一步了解微軟最新雲端管理工具 Microsoft Operations Management Suite (OMS) 的完整功能嗎? 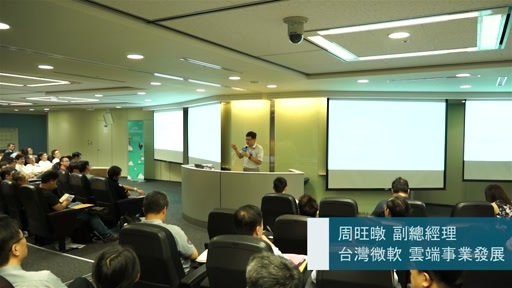 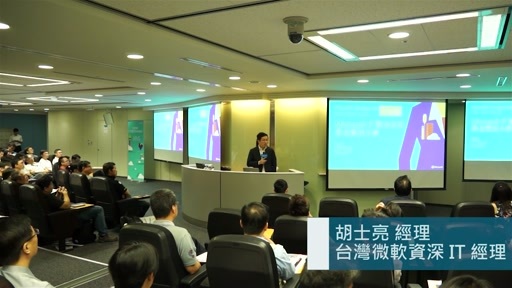 名額有限，現在請馬上立即報名 2015 台灣微軟 IT 管理技術高峰論壇!